SMEs hit hard, india still a cash economy. The Reserve Bank of India annual report says that 99.3 per cent of the high value notes that were demonetised have come back. It also says that people have started keeping their savings in cash again. Meanwhile, the introduction of new currency notes, with the much touted security features, has not stopped the production and circulation of fake currency. Other reports on the RBI website show that Small and Medium Enterprises (SMEs) were hit pretty hard because of demonetisation when it came to getting credit. (A Mint Street Memo on the RBI site says that demonetisation hit an already decelerating credit growth to MSMEs). The other stated objectives of demonetisation -- from reducing corruption to becoming a less cash economy - have only been partial successes. And whether the government economists and ministers agree or not, the growth in GDP fell quite sharply post demonetisation. 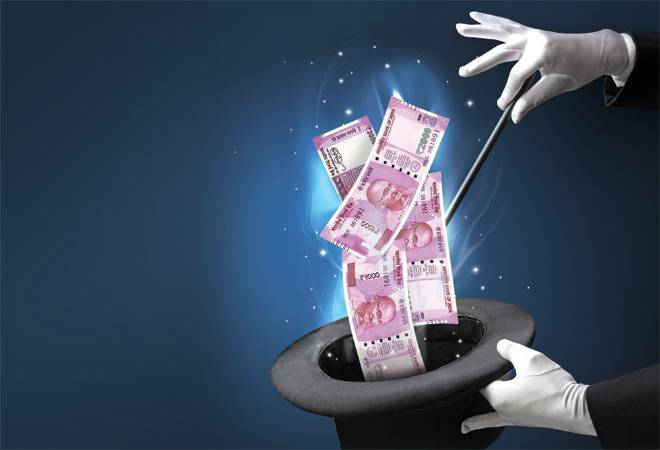 (Some economists still defend demonetisation saying that it cannot be proved that growth fell because of demonetisation, though they have failed to give explanations on what else caused the growth to fall). The loss in productivity, the cost of printing new notes and recalibrating the ATMs were not insignificant either leaving aside the loss of lives and human suffering it caused. The sole benefit of demonetisation is probably the rise in direct tax compliance, though whether that increase needed a drastic measure such as demonetisation is debatable. Perhaps that is why Prime Minister Narendra Modi did not mention demonetisation among the list of achievements in his Independence Day speech. By now, it would be apparent even to him that former RBI governor Raghuram Rajan was right: the short term economic costs associated with such a decision was far higher than any long term gains.